When in doubt, tease a new product. Elon Musk, the CEO of Tesla (TSLA) and chairman of SolarCity (SCTY), hopped on an earnings call Tuesday night amid acquisition talks between the two companies to announce that SolarCity plans to release a "solar roof." Not a roof with solar panels, mind you. A solar roof. "It's a solar roof as opposed to a module on a roof," Musk said on the SolarCity earnings call. "It's not a thing on the roof, it is the roof." The idea is that instead of just selling solar panels that can be placed on someone's existing roof, SolarCity can sell the entire roof itself with the solar power capabilities built into it, potentially opening up a whole new market. "If your roof is nearing end-of-life, well, you've got to get a new roof anyway," Musk explained. "And so, why not have a solar roof that's better in many others ways as well?" Tesla made a $2.6 billion bid to buy SolarCity this month to unite two of Musk's businesses into an "integrated sustainable energy company." "That they are separate at all, despite similar origins and pursuit of the same overarching goal of sustainable energy, is largely an accident of history," Musk wrote in his updated "master plan" posted to Tesla's website last month to explain why the two companies should merge. In that post, Musk first teased his long-term plan to build "stunning solar roofs" with SolarCity's technology and have them "seamlessly integrated" with Tesla's home battery storage technology. "Solar and battery go together like peanut butter and jelly," Musk said on the earnings call Tuesday. The acquisition, which needs to be approved by shareholders, was criticized by some on Wall Street for effectively stringing two ambitious money-losing companies together. SolarCity's net loss grew to $250 million in the second quarter from $156 million in the same period a year earlier, the company announced in its earnings report -- before talking up the solar roofs. 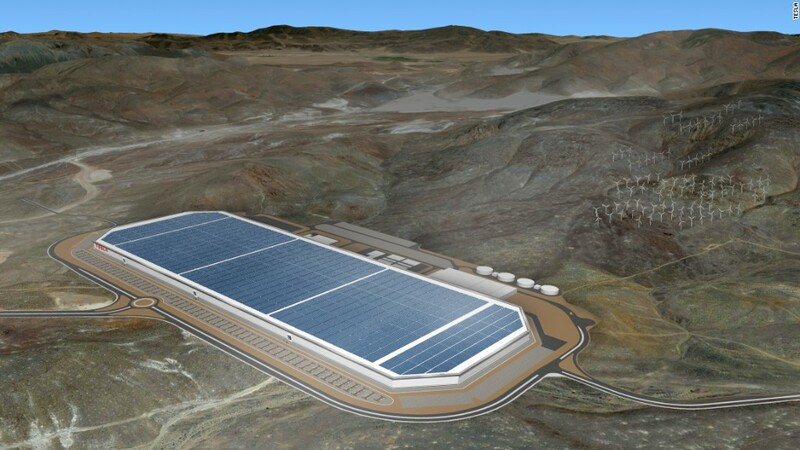 Likewise, Tesla revealed last week that its losses for the second quarter ballooned to $150 million, more than twice what Wall Street had expected, as it invests heavily in building a battery factory and the cheaper, mainstream Model 3 vehicle. So naturally Musk followed up that report by announcing to investors that Tesla will unveil not one but two new vehicles in the next six to nine months.